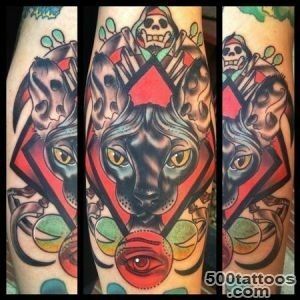 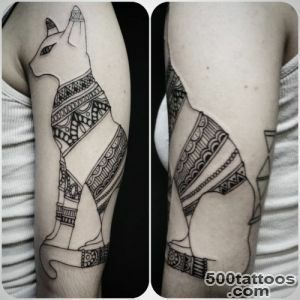 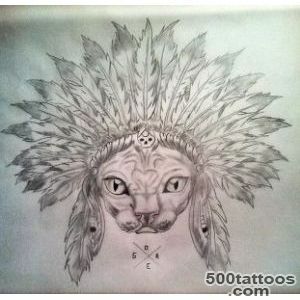 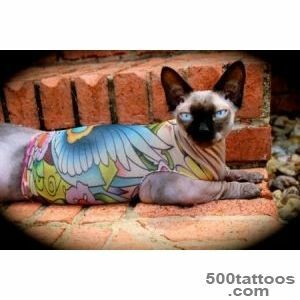 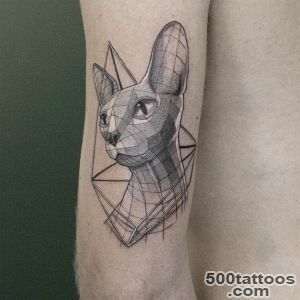 Tattooing cat before anyone or did not occur, in particular because of their wool cover. 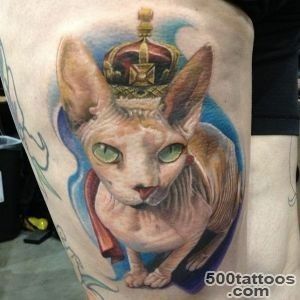 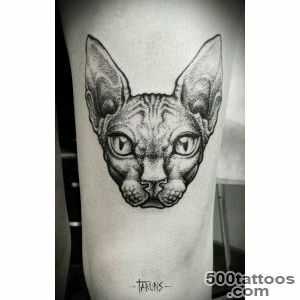 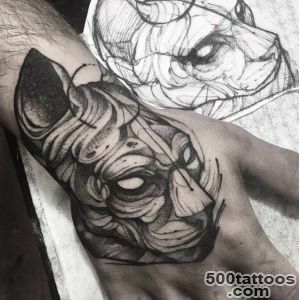 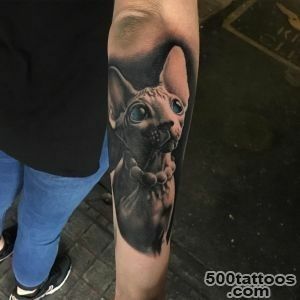 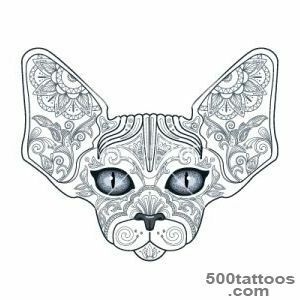 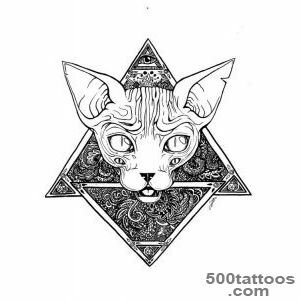 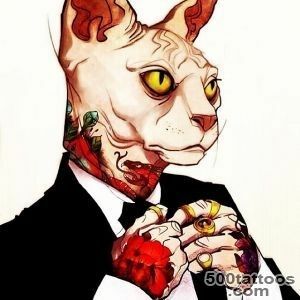 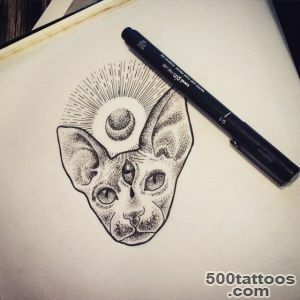 But a resident of Kazakhstan opened a new branch in tattooing - decorate your pet his cat breed Sphynx ( hairless them ), which means that the tattoo can be done, and her favorite ! 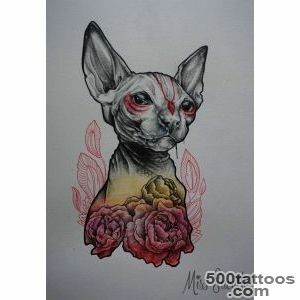 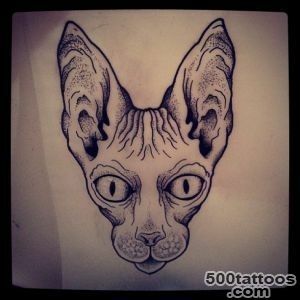 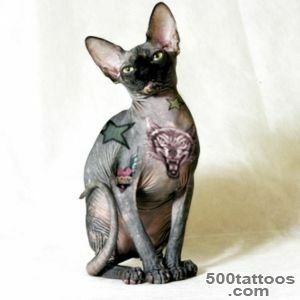 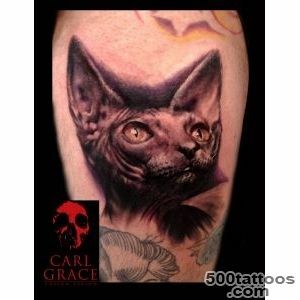 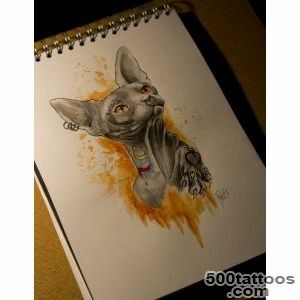 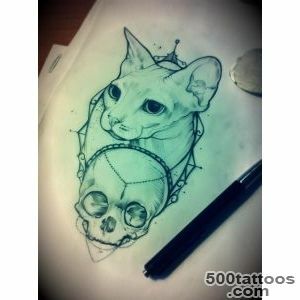 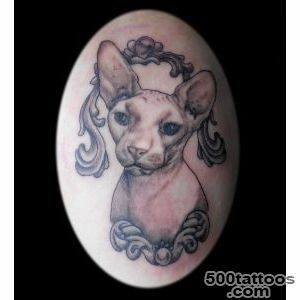 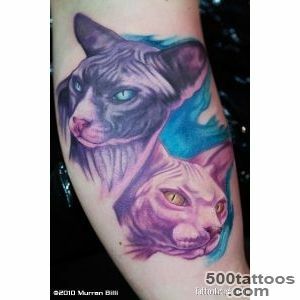 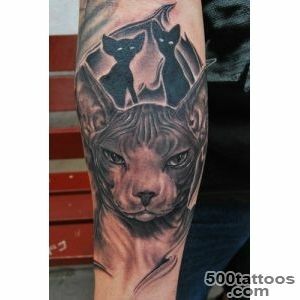 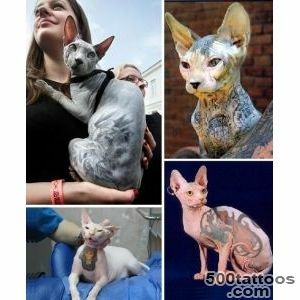 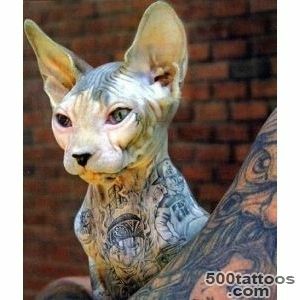 After such a shocking fact, those who besshёrstnoy cat breed,We decided on her tattooing. 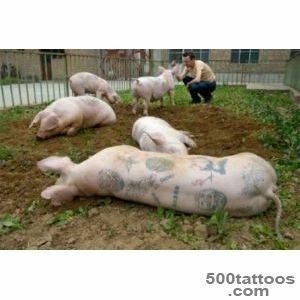 Of course there are not many fans, as the majority of violence against animals. 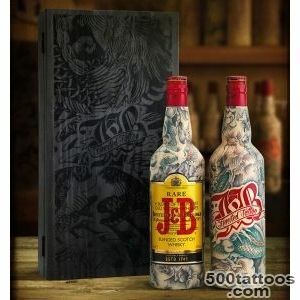 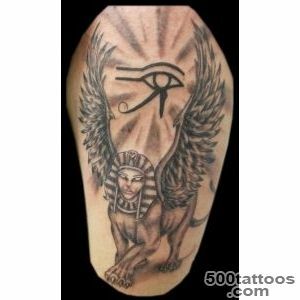 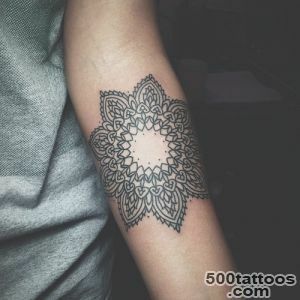 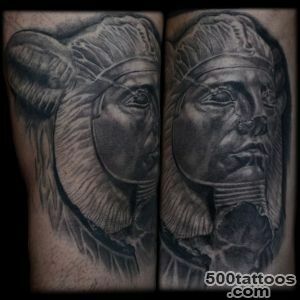 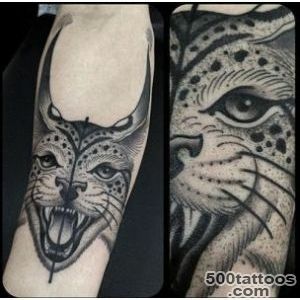 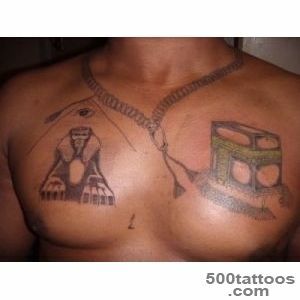 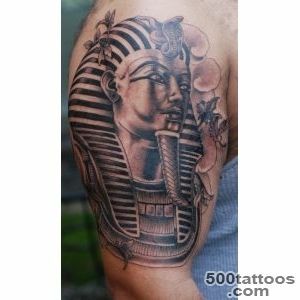 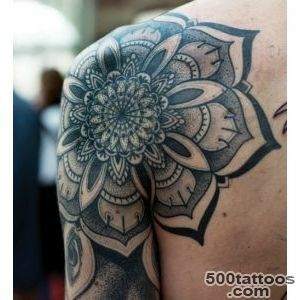 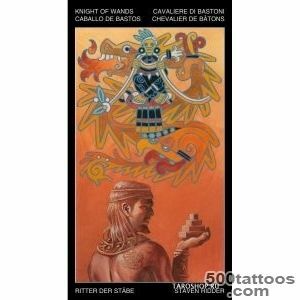 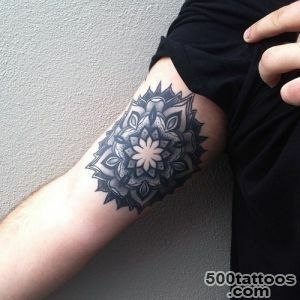 Nevertheless, the comforting fact that when applying the tattoo the animal is deeply anesthetized and feels nothing. 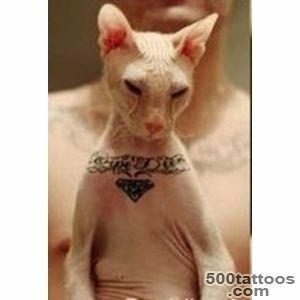 In addition, the puncture needle is no more than 2mm, as the skin is thin cats.The hosts are very proud of the uniqueness of their pets, so if you want a tattoo for your cat, and maybe dogs (there are breeds of hairless dogs ), the main carefully choose the master, who with the greatest possible care will do the work.